Meghan Markle ditched her blog and social media accounts when she got engaged to Prince Harry in late November 2017. But now, she has made her way back to Instagram with the new Duke and Duchess of Sussex account that has the handle @sussexroyal. “Welcome to our official Instagram; we look forward to sharing the work that drives us, the causes we support, important announcements, and the opportunity to shine a light on key issues. 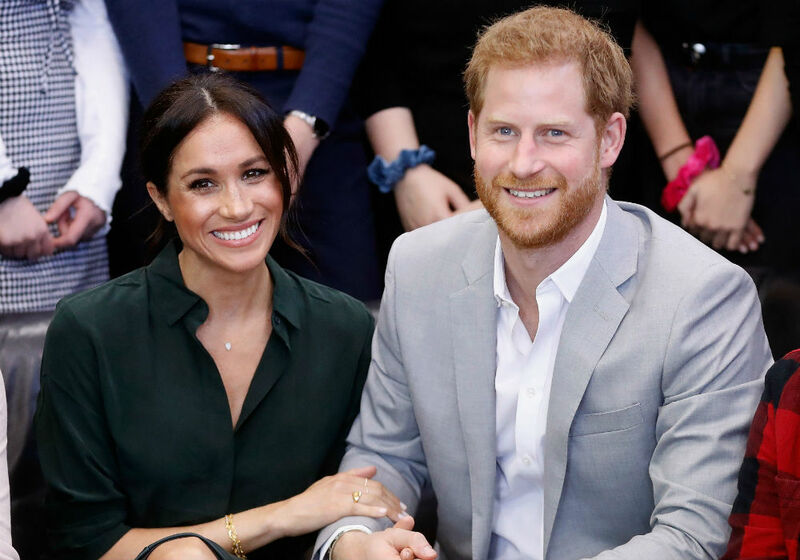 We thank you for your support, and welcome you to @sussexroyal,” read the announcement signed by Harry and Meghan. 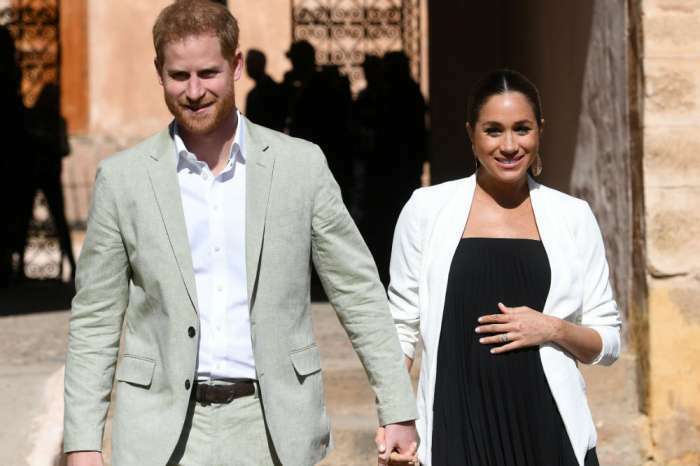 The royal couple also included a series of pics from their recent world travels in their first post, and one of the first people to comment was Meghan’s good friend, Jessica Mulroney, who simply posted two red heart emojis. Last month, the palace announced that Prince William and Prince Harry would be “splitting up” their households after the two brothers had been linked their entire lives. According to Vanity Fair, the new “household” for the Duke and Duchess of Sussex will be formalized this spring. Each royal couple will have their own communications staff and office that will be based in Buckingham Palace. This is all part of the preparation that is underway for Prince Charles to become King when Queen Elizabeth passes. When Prince Charles does take the throne, it will make Prince William second in line, and that changes a lot when it comes to how the royal family functions. Before Harry and Meghan started @sussexroyal, the couple was sharing an Instagram and Twitter feed with William and Kate that had 7.1 million and 1.69 million followers, respectively. In just one day, Harry and Meghan already have 500,000 of their own followers on Instagram. Meanwhile, William and Kate kept the @Kensingtonroyal handle, and fans can keep up with the queen on the @RoyalFamily page, as well as Prince Charles and Camilla Parker-Bowles on the @Clarencehouse feed. The only member of the royal family to have their own social media is Prince Andrew, Duke of York, who is Harry and William’s uncle. He has both a Twitter and Instagram account, and now Prince Harry and Meghan Markle join him in having their own way of communicating with fans directly.